Lance Kreig Took this photo at the Canadian Air Museum. 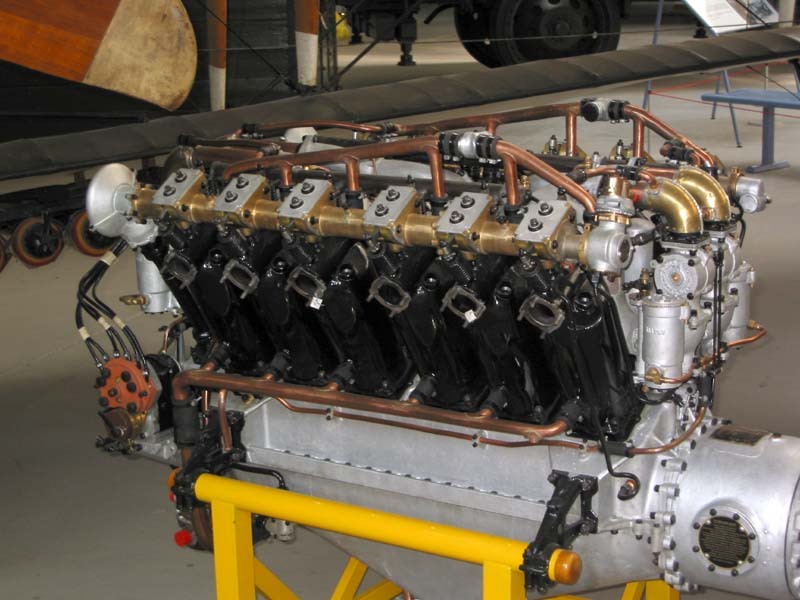 Knut Erik Hagen sends in images of an RR Eagle from Londons`s Science Museum. These photos were taken by Knut Erik Hagen in July 2003, and May 2004. These photos were taken by Knut Erik Hagen in July 2003. 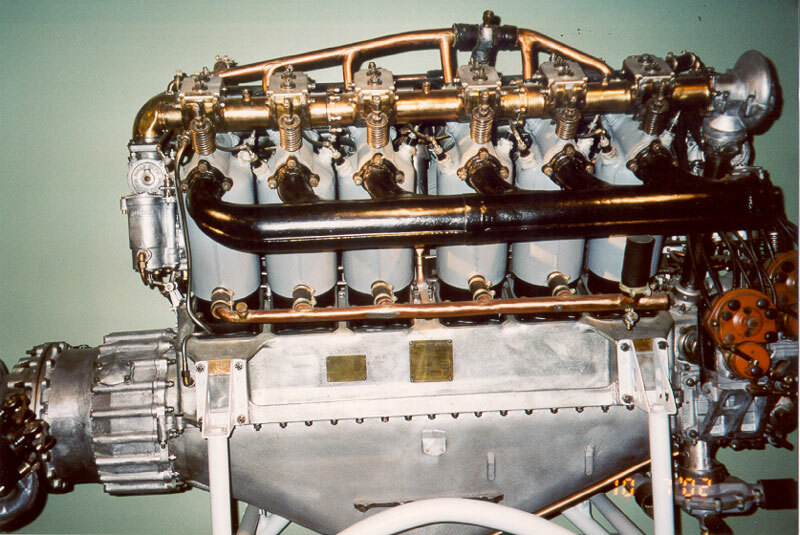 This is the Falcon Mark III 270 HP. These photos were taken by Paul Thompson in 2002. 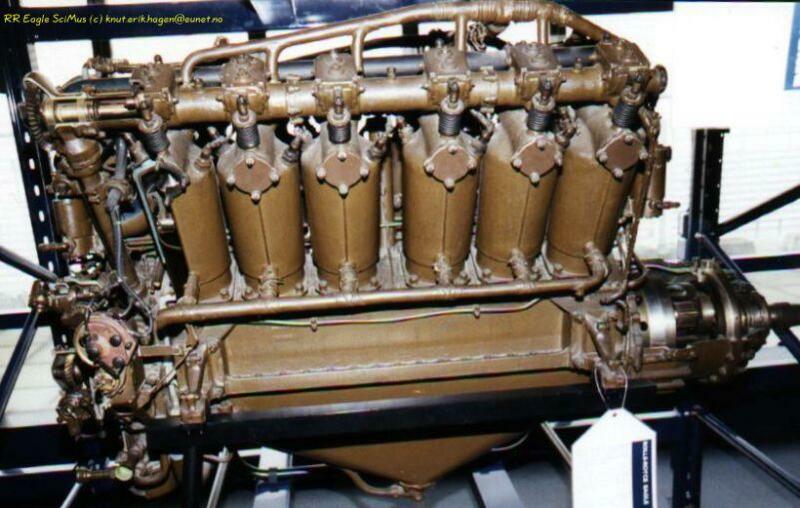 This is the engine from the Bristol Fighter E2581.